We are an experienced CIAT Registered Architectural Design Practice based in Chorley, Lancashire. 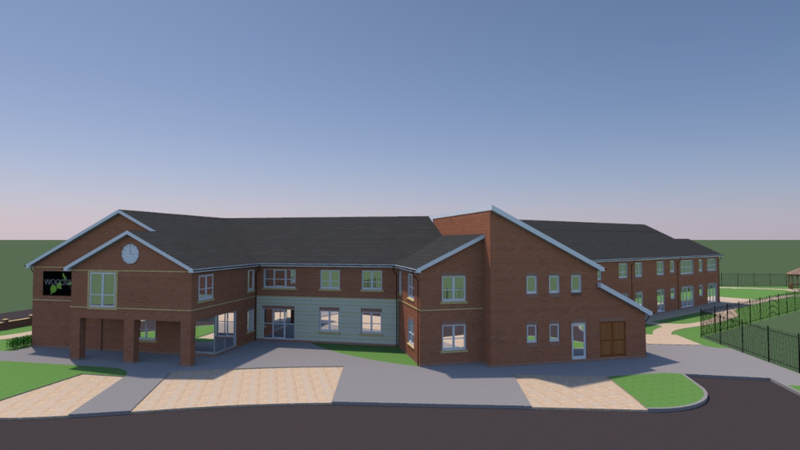 Our vision is to provide exciting yet logical building designs tailored to our clients needs and requirements, delivered on time and on budget. 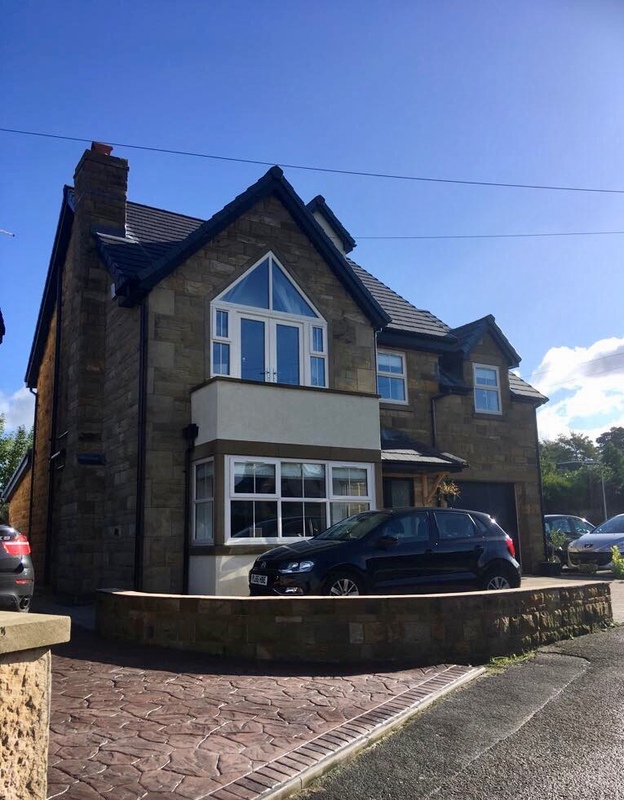 We offer complete building design packages and project management services to Home owners and Self builders through to Commercial and Domestic Property Developers covering the North West of England and beyond. We are as happy to deal with private individuals as we are with large multi regional construction organisations. Being a practice registered with the Chartered Institute of Architectural Technologists we are able to offer all of the advantages of a traditional RIBA Architects Practice and operate to the same codes of conduct.